The Newberry College Music Department and the Cherrington-Beggs family are pleased to announce the establishment of the Dr. Sally Cherrington-Beggs Memorial Scholarship to honor the memory of "Dr. Sally" who lost her three-year battle with a rare sinus-brain cancer in March 2012. The last 12 years of her life Dr. Sally served Newberry College as the Chair of the Music Department and College Organist.  Under her leadership the size of the department has doubled, the Alumni Music Center has been refurbished and the quality of the program has elevated Newberry College to one of the premiere private college music programs in South Carolina. Dr. Sally represented Newberry College nationally as a recitalist and workshop clinician at events sponsored by the American Guild of Organists (AGO), the Organ Historical Society (OHS), and the Association of Lutheran Church Musicians (ALCM) and Augsburg-Fortress Press. Her deepest passion, however, was the integration of music into the worship of the Church. 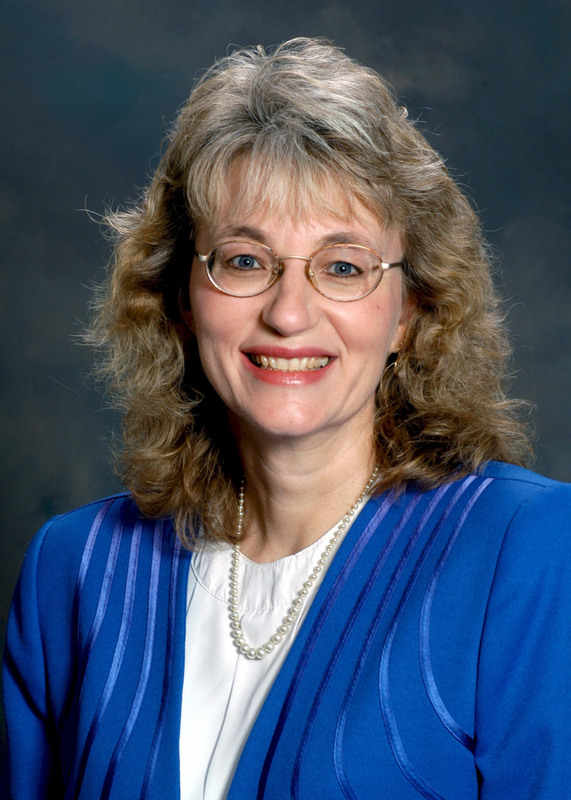 The Dr. Sally Cherrington Beggs Memorial Scholarship is intended to honor her memory and to promote the cultivation of promising organists/musicians who are dedicated to using their talents to enrich the worship life of the Church. Please assist Newberry College in this effort by 1) contacting Dr. Victor Vallo, the Chair of the Music Department, with contact information of prospective students who would be suitable candidates for this scholarship and 2) making your tax-deductible donation to the Dr. Sally Cherrington-Beggs Memorial Scholarship. If you would like to show your support to the Newberry College Department of Music, you are welcomed to make your tax-deductible donation to the Friends of Music. ALL DONATIONS ARE GREATLY APPRECIATED!! !